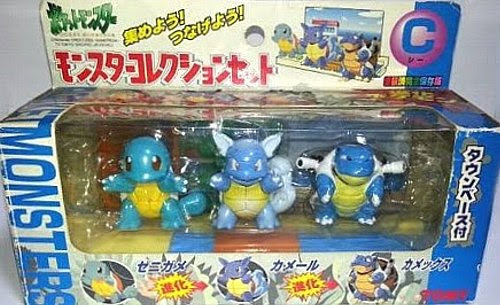 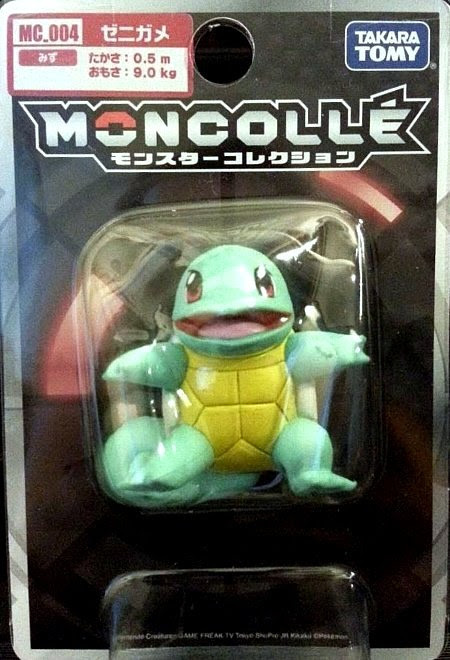 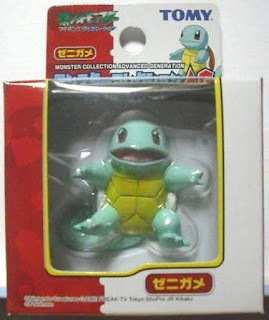 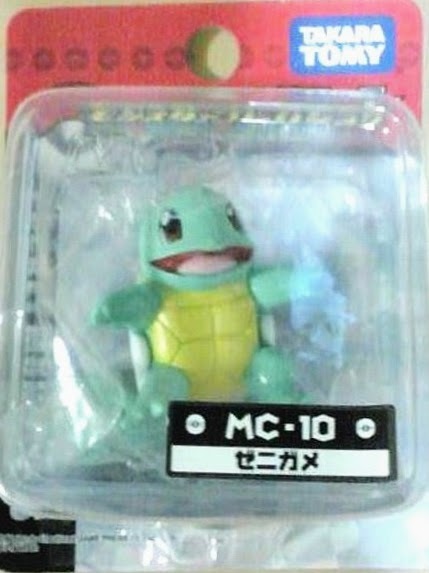 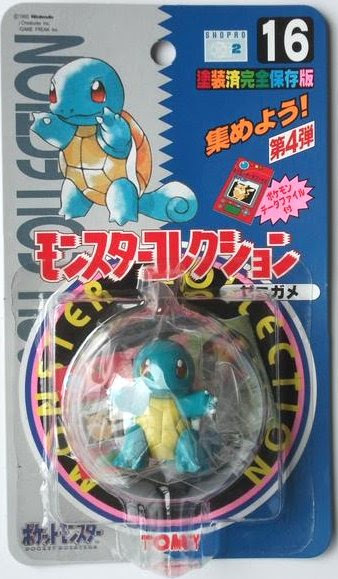 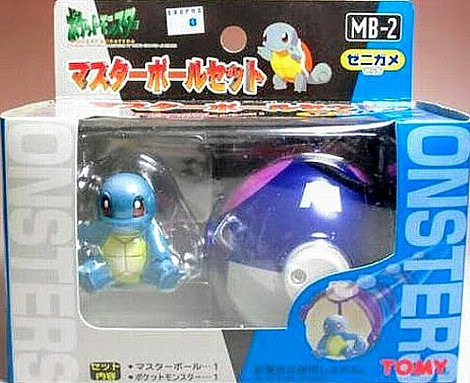 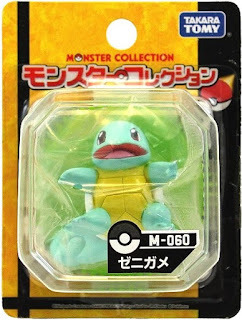 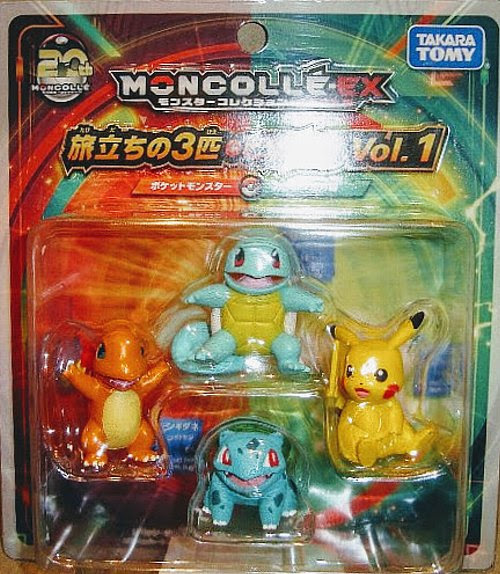 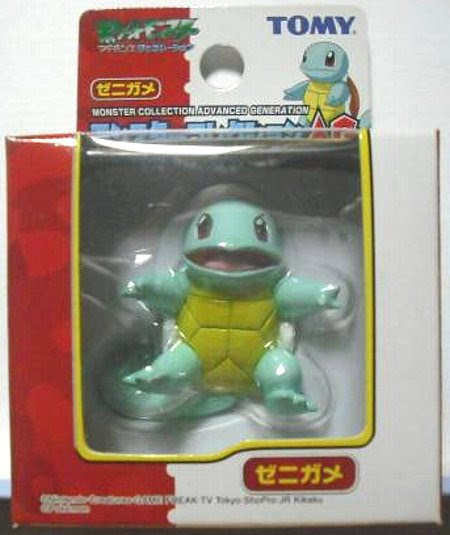 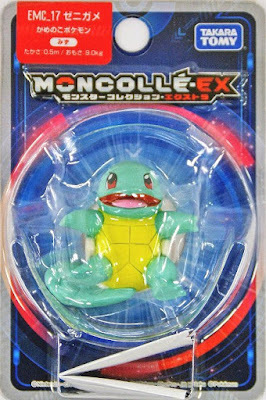 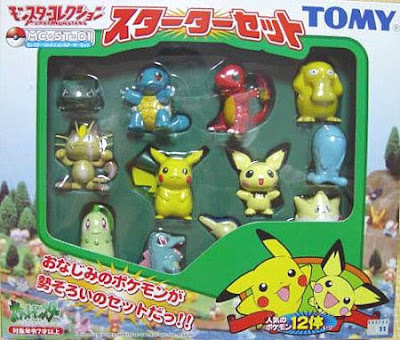 Pokemon figure Tomy Monster Collection series Squirtle ゼニガメ. 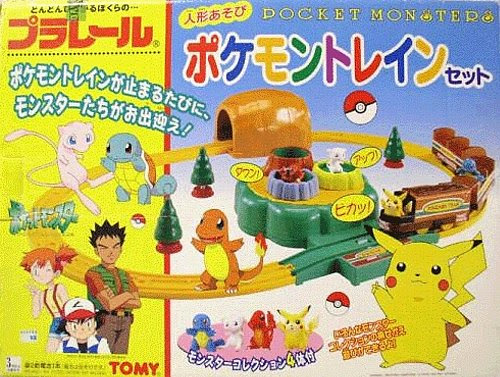 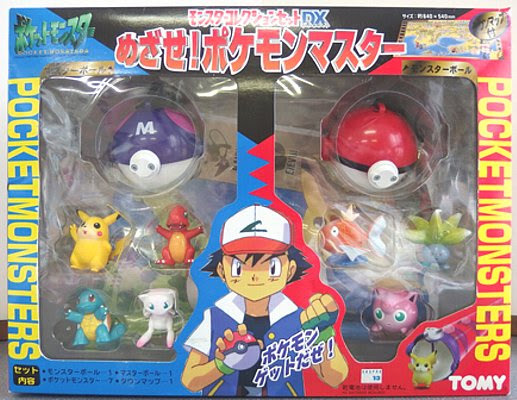 Same pose as Set-C in Monster Collection DX set. 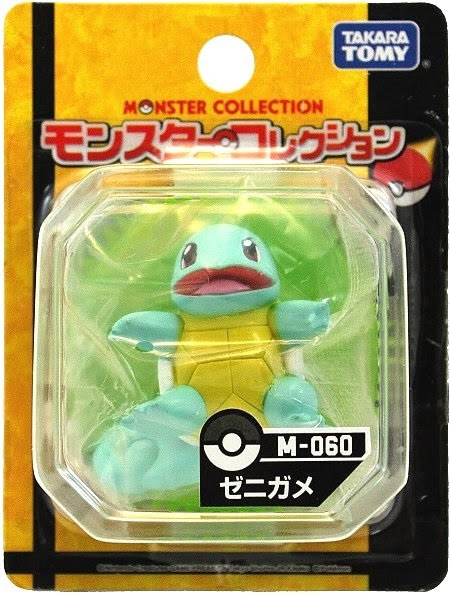 Same pose as Set-C in black package series. 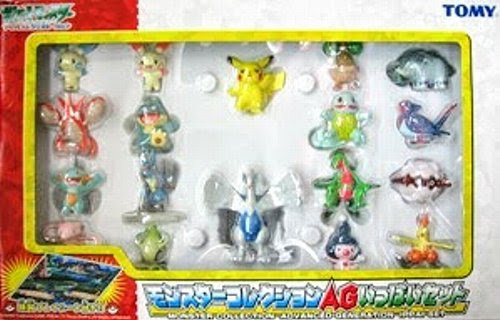 New pose in AG series. 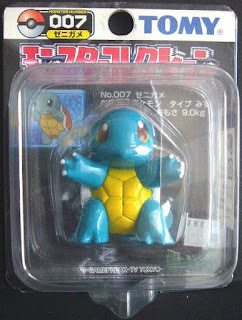 Note: AG series number No number & 007. 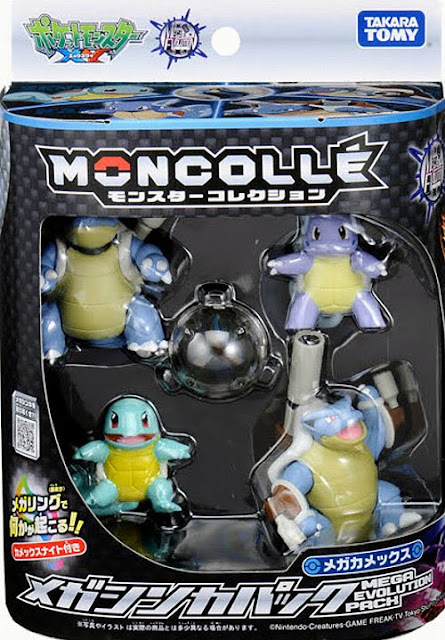 Same in MONCOLLE Mega Blastoise Evolution pack. Squirtle in YJ Auction ?